This is a sponsored post on behalf of the Visa Clear Prepaid program and the Prepaid Visa® RushCard. Summer offers so many opportunities for fun. From family vacation and day trips, to beach trips and water parks, and don’t forget the amusement parks and zoos! These are great summer activities but they can also cost a nice chunk of change! So you have to set up a summer budget. 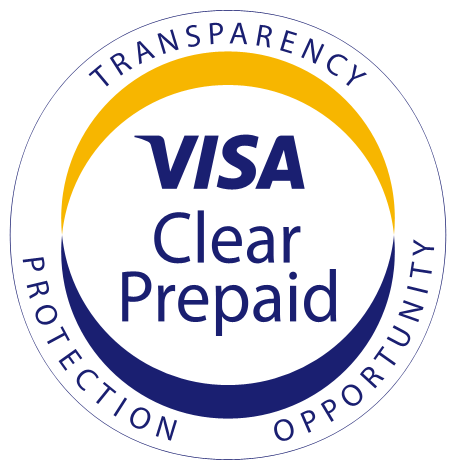 One of the best ways to stay on budget for my family has been with a prepaid card that is part of the Visa Clear Prepaid program. 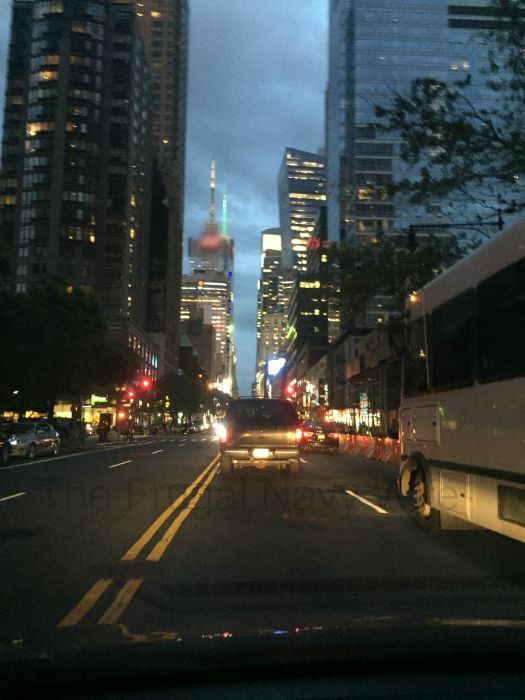 I used the Prepaid Visa® RushCard this summer when I visited New York City. While I was there for a business trip I had some fun time and fun money to spend as well. I was able to load up my fun money on my Prepaid Visa® RushCard at Walmart (Ace Cash Express, CVS, 7-Eleven, Moneygram, Western Union, Walgreen’s, Walmart, Dollar General, and Family Dollar are also acceptable retailers.) The retailer will charge a fee between $3.74 – $4.95 to load the cash on the card (fees vary by retailer). Once the card is loaded I was ready to go! It was easy to track online how much I still had to spend. I was able to head down to the pier and meet some great friends. I used my RushCard for a few taxis to and from the convention, I was able to grab a real New York City street cart hot dog. 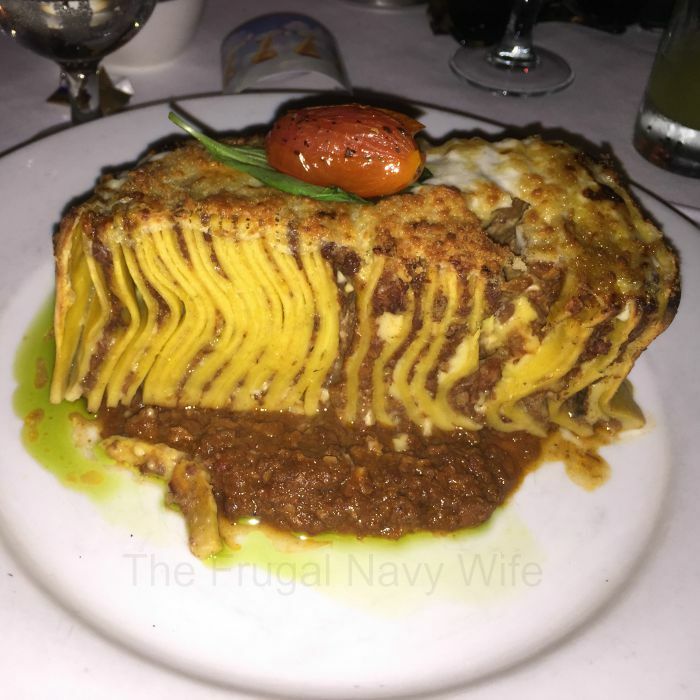 I was also able to spoil myself and have dinner with friends and had the 101 Layer Lasagna, and they weren’t kidding about the 101 layers either! Note, one thing to remember with most prepaid cards is that restaurants may put a hold on the card to account for tip. I LOVE being able to do this – I don’t have to touch my money in my checking account or communicate with my husband back home as to what each of us is spending. There is a flat monthly fee of $7.95 ($5.95 if you direct deposit your paycheck) but for me the convenience is worth it. The best part? I am in UNDER budget for my trip. That’s always a plus for me! This is a Sponsored Post written by me on behalf of Visa Clear Prepaid and the Prepaid Visa® RushCard. Visa’s Zero Liability* Policy covers U.S.-issued cards and does not apply to certain commercial card transactions, or any transactions not processed by Visa. You must notify your financial institution immediately of any unauthorized use. For specific restrictions, limitations and other details, please consult your issuer.